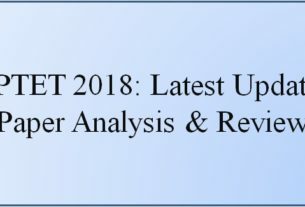 UPTET will be held on November 18, 2018. 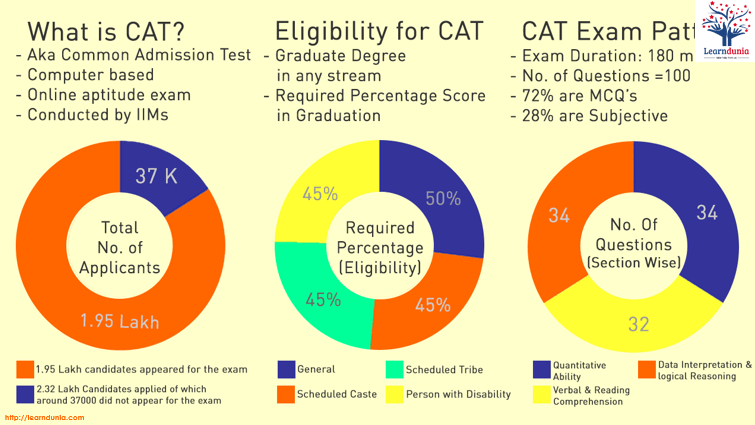 The UPTET exam is organized in two parts. Paper 1 and Paper 2 Paper 1 is organized for those candidates who want to teach from 1st to 5th class. The second paper is held for candidates who are teaching students from 6 to 8th class. Let us now know the things related to its preparation. Here we are giving 5 Mantra for Cracking UPTET Exam. The success of any work depends largely on its planning. If planning is overwhelming then chances of success increase. This is applicable even on the exam. You should plan before preparing. Before you plan to figure out yourself What are you good in and what weakens in Then make a strong planning. After the planning, the time management number comes up. Given the importance of each subject, it is up to you to decide on how much time you have to give on the topic. Companions should also see that you pay more attention to the subject in which you are weak. First, clear the basic concept. NCERT books will be a better source for this. Surely resolve the excerpts given in the last of the NCERT books. Then solve the Question Paper of the past year. After this, practice using a related book of reliable publication. Do not forget to make notes of what you read. Note the key points in the points. The mock test is the instrument with the help of which you know how much water you are in. From time to time doing a mock test, you know where to pay more attention. In the mock test, you can also solve past year papers. The most important thing is to be revised even after studying in the examination. The reality is that the person’s mind starts forgetting the reader after a short period of time and forgets everything within a short period of time if not read again. On the other hand, when you revisit, again and again, things are definitely remembered, which you never forget. Apart from this, in mathematics and other solving subjects, you are also impressed with the revision. thanks jab UPTET Answer Key 2018 aa jae offical wali upload please. Official Answer key will be released in the next week of November 2018.